Netflix, Inc. (NASDAQ:NFLX)’s award-winning Orange is the New Black series is not a comedy series but a drama series, the Television Academy has ruled. According to The Wrap, The National Academy of Television Arts and Sciences Industry Panel released a ruling on Friday reclassifying Orange is the New Black as a comedy for the 2015 Primetime Emmy Awards. The show, which won awards as a comedy series in last year’s Emmys, will be competing as a drama at this year’s 67th Primetime Emmy Awards. Netflix, Inc. (NASDAQ:NFLX) has expressed its discontent with the reclassification. “Orange is the New Black’ is a truly pioneering series and an iconoclast which has always defied genre or easy categorization. While we’re disappointed in the committee’s decision, we believe that ‘Orange’ represents the best of television in either category,” Netflix Chief Content Officer Ted Sarandos said in a statement to The Wrap. At the 66th Primetime Emmy Awards, Netflix, Inc. (NASDAQ:NFLX)’s Orange is the New Black won three awards as a comedy series. Uzo Aduba took home the Emmy for Outstanding Guest Actress in a Comedy Series, Jennifer Euston was awarded Outstanding Casting for a Comedy Series and William Turro won Outstanding Single-Camera Picture Editing for a Comedy Series. The Emmys will be held this coming September 20, 2015. Philippe Laffont’s Coatue Management owned 1,793,766 Netflix, Inc. (NASDAQ:NFLX) shares by the end of the December quarter. 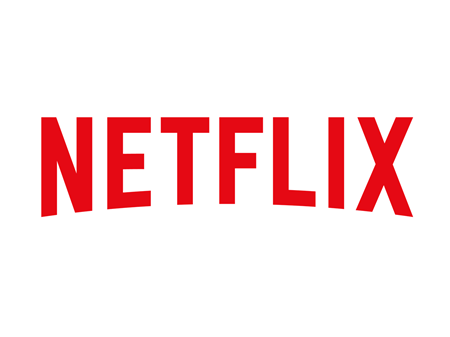 The Netflix, Inc. (NASDAQ:NFLX) stake, valued then at about $612.77 million, decreased 14% and made up 5.8% of the whole Coatue Management portfolio.